Another GREAT SALE by Cents of Style!! 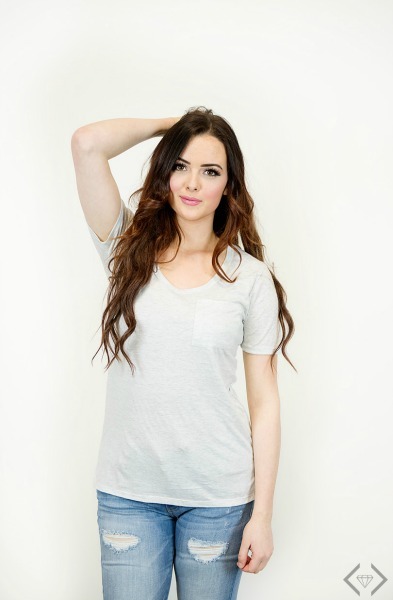 Cents of Style is giving you 2 T-shirts for $20!!! Sale is only good for ONE DAY ONLY …..Tuesday , April 4th!! 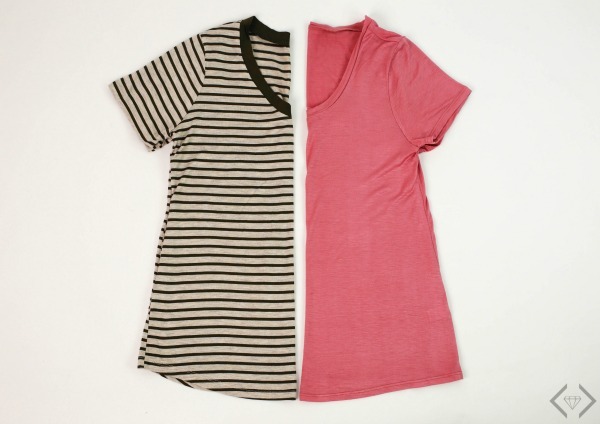 Here is a great way to spruce up your closet for Spring and Summer! 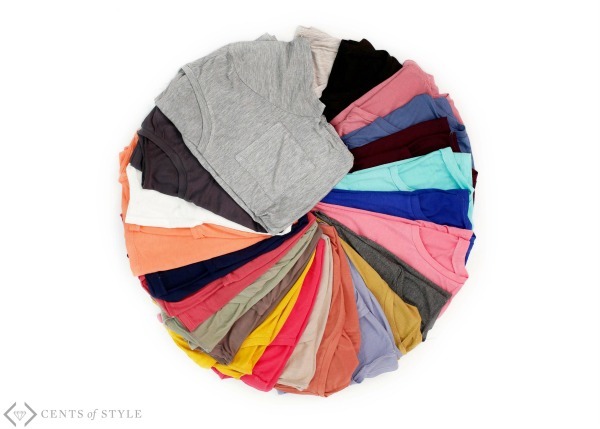 We all need new t-shirts at the beginning of the season, to give our new wardrobe a new kick! I know all I need to do at the beginning of the spring, is buy a couple of new T-shirts and I feel like I am all dressed and ready for the new season.